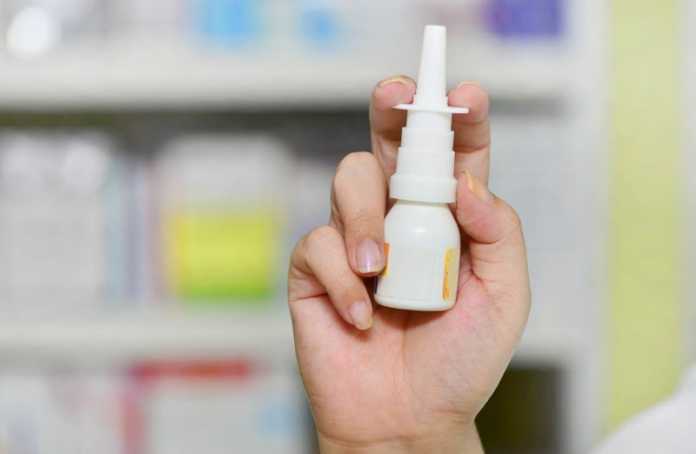 An FDA advisory committee has recommended the approval of Spravato (esketamine) nasal spray for adults with treatment resistance depression. Janssen announced in September 2018 that it submitted a New Drug Application (NDA) to the FDA for the approval of Spravato. If approved, it said the treatment would provide “the first new mechanism of action in 30 years to treat this debilitating mental illness”. The committees based their support on the safety and efficacy data from five Phase 3 studies in patients with treatment-resistant depression: three short-term studies; one maintenance of effect study; and one long-term safety study. In addition, the Spravato research program provided supportive data from three Phase 2 studies and 19 Phase 1 studies in patients with treatment-resistant depression and healthy volunteers. Data from both a short-term Phase 3 study and a long-term Phase 3 study demonstrated that esketamine nasal spray plus a newly initiated oral antidepressant provided statistically significant, clinically meaningful, rapid, and sustained improvement of depressive symptoms in this difficult-to-treat population. All the patients who participated in the Phase 3 studies received esketamine or placebo in addition to a newly initiated oral antidepressant at the start of the treatment phase. The long-term safety study showed that esketamine was generally tolerable, with no new safety signals with dosing up to 52 weeks compared to data from short-term (4-week) studies.